Feeling inspired? Looking to start a new hobby? The Arts & Crafts Center is available to assist you on your adventure into your creative nature exploration! 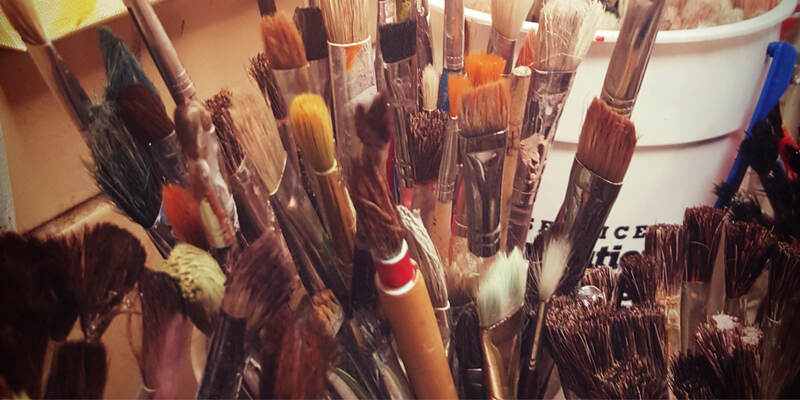 From daily pick and paint pottery projects, to monthly painting classes and private lessons, Arts & Crafts has something for everyone. Looking for some professional work? We can help with that too! Our on staff professional engraver and framer will make those special memories and recognition look extraordinary! Thu · 18 Apr · 5:30-8:30 p.m. Ever wanted to try your hand at the pottery wheel? Always wanted to learn to throw but just can’t commit to an 8-week class? Or maybe you and your friends are looking for something new to do on a Friday night. Well look no further- Ready, Set, Throw is here! 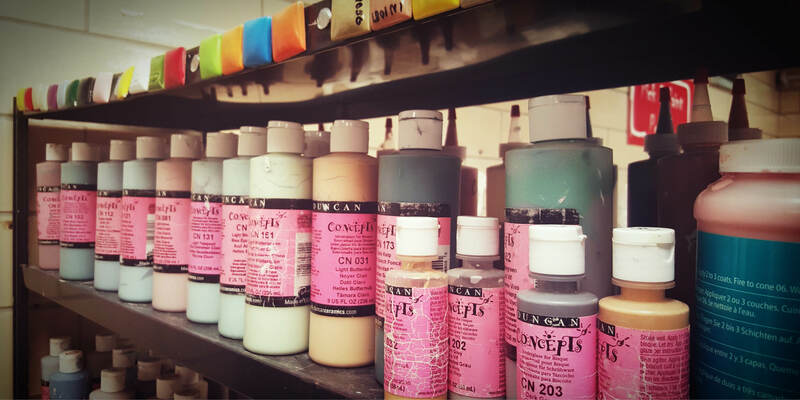 Even if you’ve never touched clay before, our professional instructor will guide you through this opportunity to get creative and have fun! 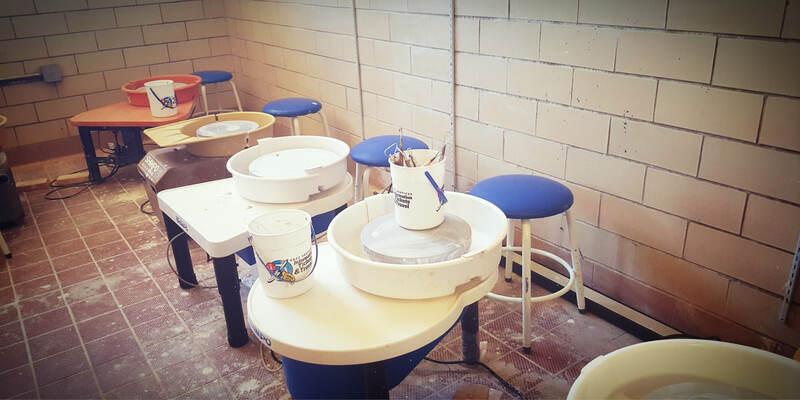 All skill levels are welcome, all supplies are included, and participation in this class authorizes use of pottery wheel equipment during self help hours (supply fees apply). Class space is limited to 5. It’s picture perfect! Our professionally taught framing class teaches attendees how to effectively and efficiently mount pictures, paintings and memorabilia in custom frames. 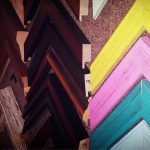 Bring a 5×7 photo to class with you as we guide you through the process of making a frame worthy of your photo. Participation in the class authorizes use of framing equipment during self-help hours. 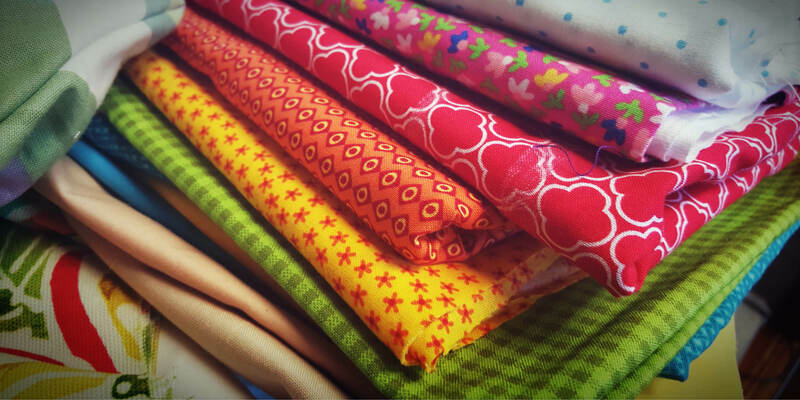 All supplies are included, and class space is limited to 4, allowing for more personalized attention! Note: We appreciate your patience, due to low staffing, Gogh Kids! Canvas Painting, Clay Club, Kids n’ Art, and art party reservations are currently unavailable. Class Registration: Please register for classes no later than 48 business hours in advance. Classes may be canceled if minimum participation is not met. Mon-Fri · 9 a.m. to 5 p.m.
Work at your own pace on your own projects! If you have attended our Framing4You or Ready, Set, Throw Pottery Wheel class, you are eligible to use our equipment to hone your skills. 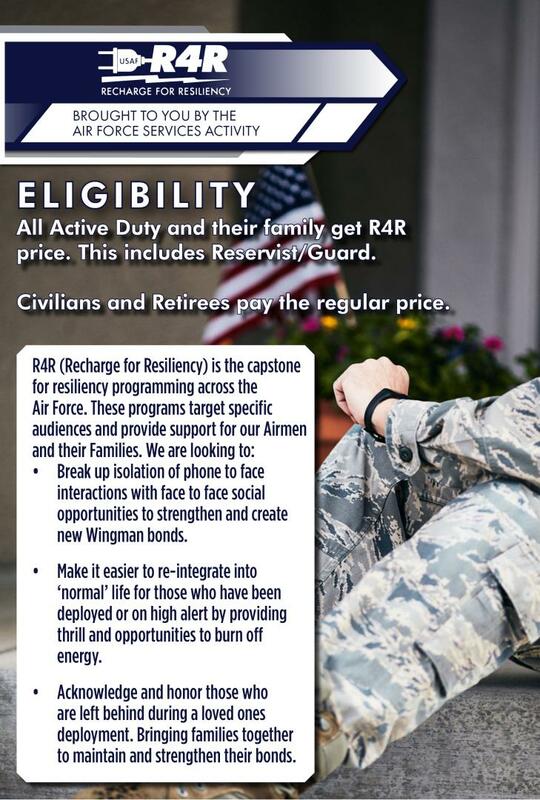 Additional supply fees apply as required. Pick it and paint it! 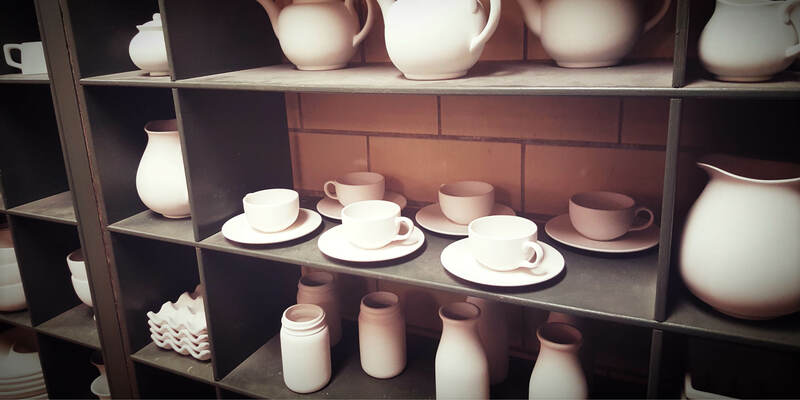 We have a large selection of ceramics waiting to be chosen for your next project! 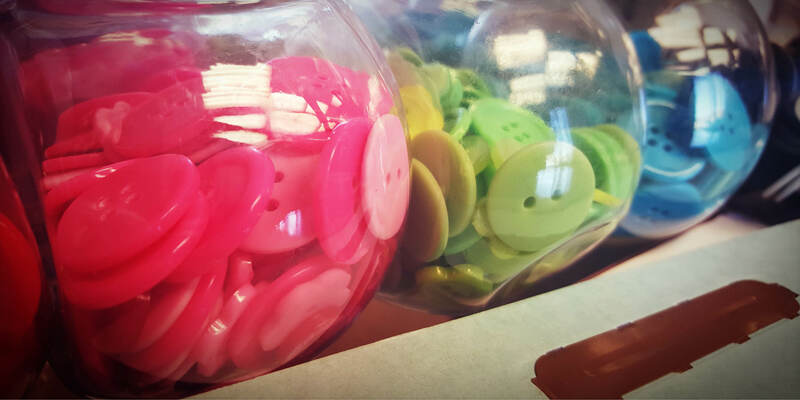 From seasonal finds, to everyday décor, keep creating your own personal expression. Note: Due to low staffing, our engraving shop is currently closed until further notice. We are also unable to accommodate Art Parties at this time. 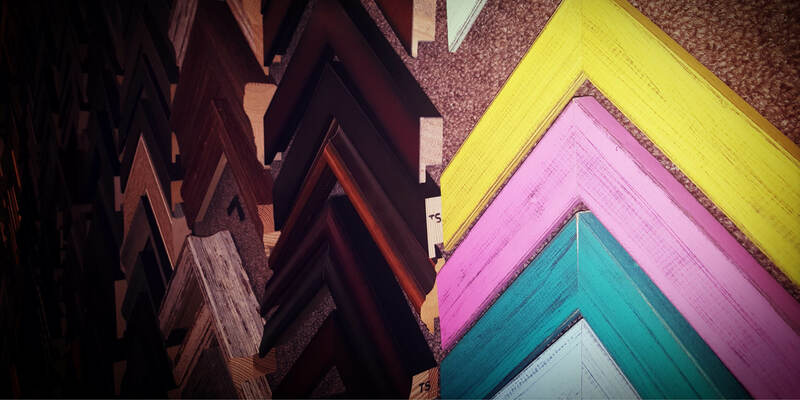 Our professional framing facility is ready to assist with all your framing needs. Our custom shop is equipped with state of the art standard and computerized mat cutters, pneumatic jointer, wall-mounted glass cutters, and a dry mounting press. Supplies include the finest in quality frames, a huge selection of archival mat boards, and premium glass. 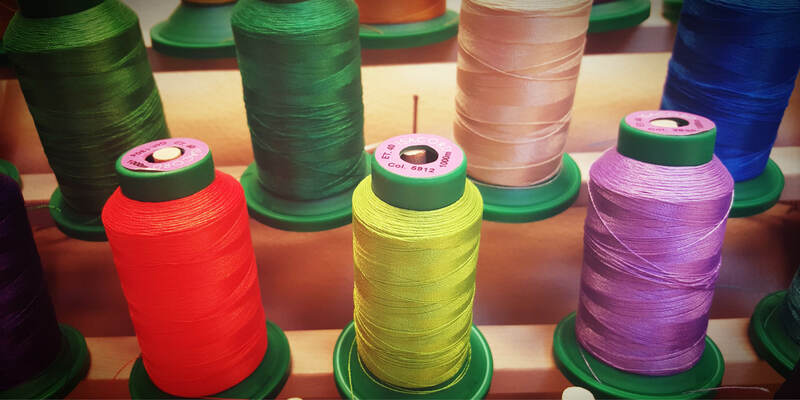 From shadow boxes to cross stitching and everything in between, our expert staff can turn your work into a piece of art you’ll be proud to display. Let our professional staff custom design a special award or farewell gift just for you or your organization. 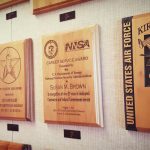 Make our Engraving Shop your source for plaques, name tags, desk sets, and all forms of awards and farewell presentations. Ask about our beautiful wood, glass and acrylic plaques we have in stock for laser engraving. Have a custom logo you would like to include on your work? No problem! Bring us your example, we may already have it in our system! We also welcome you to bring in your own items for engraving as well to add your own personal touch. MON – FRI 9 A.M. TO 5 P.M.